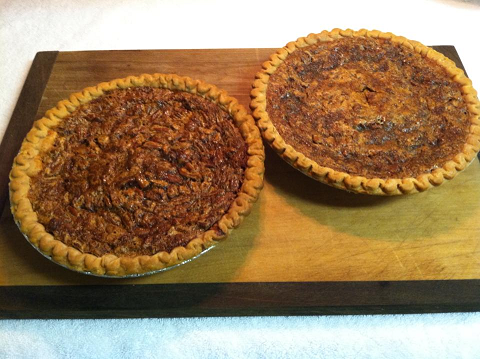 Owl Creek Gazette: Don's Pecan Pies & a Pie Social for Peace "Thank You"! Don's Pecan Pies & a Pie Social for Peace "Thank You"! Don's pecan pies were a hit at our Pie Social for Peace this past Sunday. * Peace Through Pie forgiving us the idea for a Pie Social for Peace in the first place! * Friends of Peace Pilgrim for sending us Peace Pilgrim books, coloring books and DVDs to share at the event -- and for keeping Peace Pilgrim’s alive and well!